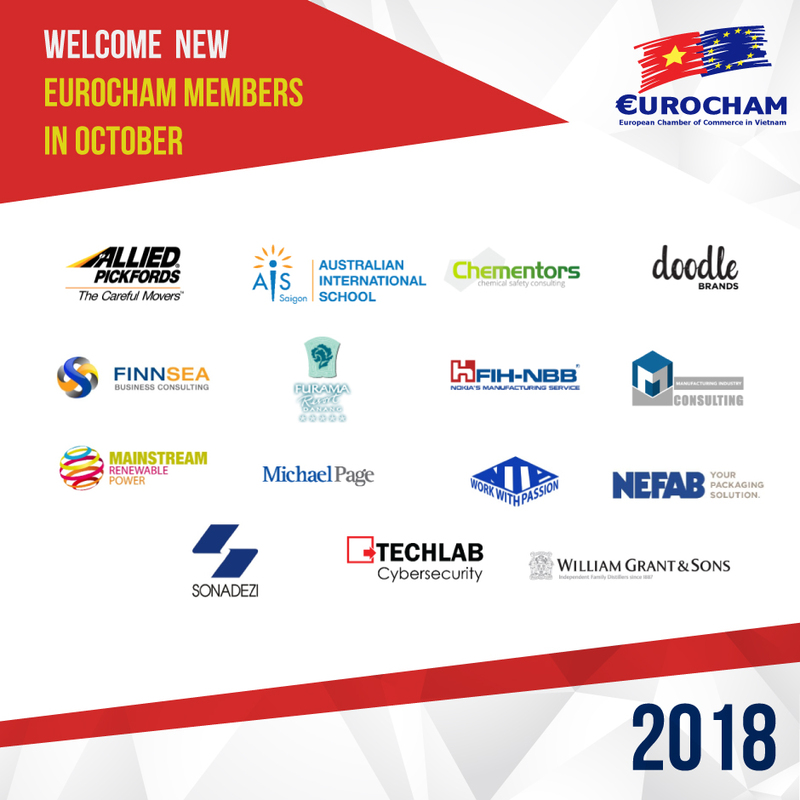 Welcome new Members in October 2018! Welcome to EuroCham Vietnam! We are excited to have you as part of our community of over 1,000 member. Membership is a lifelong journey and we look forward to helping you start yours.